Home>FPMT Education Programs>Living in the Path >English > Living in the Path Online: Are You Sitting on Your I? 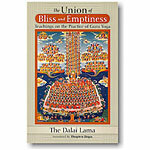 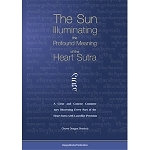 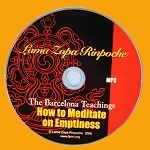 Realizing the Lamrim, Emptiness: Are You Sitting on Your I? 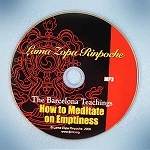 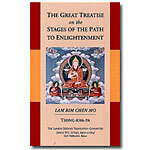 In this module of Living in the Path, Lama Zopa Rinpoche speaks extensively about how the I that appears to us and that we believe in is a TOTAL hallucination. 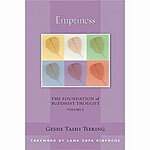 To emphasize that not only can the real, or truly existent, I not be found anywhere on the aggregates, or even in the universe, even the merely labeled I cannot be found to exist anywhere, Rinpoche engages in a wonderful debate with the Kopan November Course teacher, managing to skillfully corner him with the consequence that if his merely labeled I is on his cushion, then his aggregates are sitting on his merely labeled I! 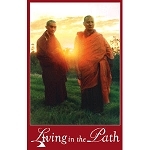 This module of Living in the Path consists of 72 pages of lightly edited transcripts accompanied by eight short video excerpts (3-24 minutes) drawn from teachings given at the annual Kopan November Course held Kopan Monastery, Nepal in November-December 2016. 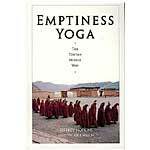 The subject of emptiness is introduced in a short video featuring Don Handrick.